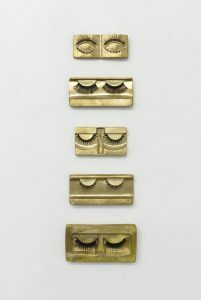 Adam Milner, “Monuments (Daria, Genevieve, Nina, Politimi, Alisa)”, 2016, false eyelashes on cast bronze. Courtesy of the artist. 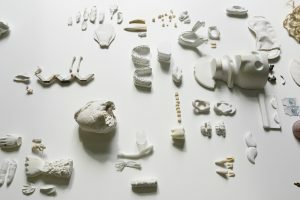 Adam Milner, “Some Body” (detail), 2017, teeth, bones, soap, polymer clay, cast plaster, chewing gum, and found objects on a custom table; 109 parts. Courtesy of the artist. 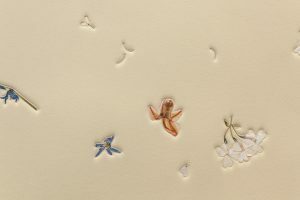 Adam Milner, “Body Fossils” (detail), 2017, artist’s eyelashes and pressed flowers on embossed paper, in special frames, with wall paint. Courtesy of the artist. 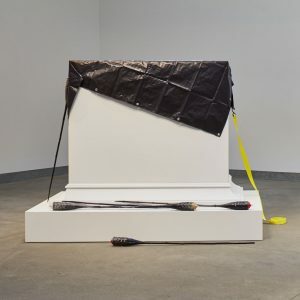 Don’t miss Adam and Allison on the Cleveland Sculptors Network panel, Sculpture for Society, on Saturday, September 22 at 6:30-8:30 p.m. at the Goldhorn Brewery. More information here. 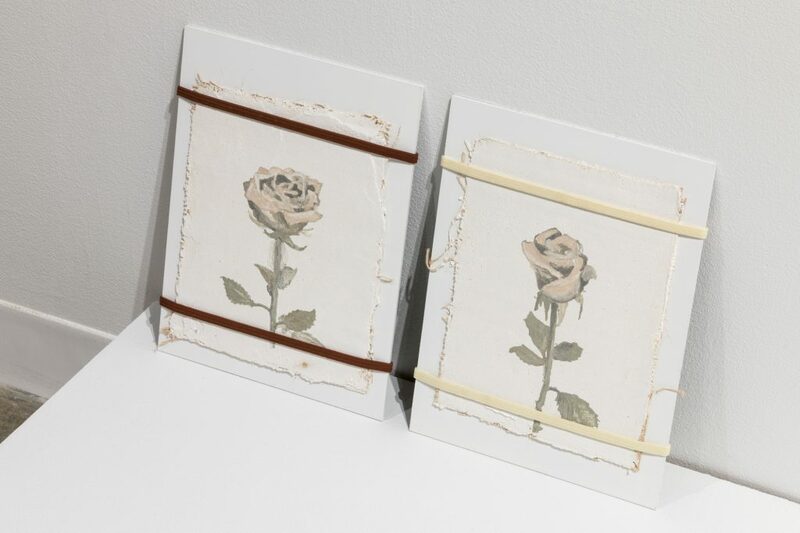 Two of Wands is the first collaborative exhibition between Adam Milner and Allison Smith, who met in Pittsburgh, PA, while Allison was living there this past year. 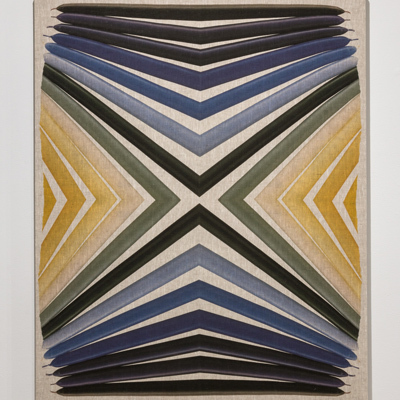 Adam’s practice focuses upon recollection, collections, and the act of collecting. 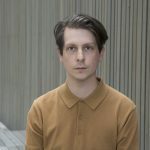 He creates an ordering of the randomness of objects and memories as a means for recall and reconsideration of personal attributes and public manifestations. 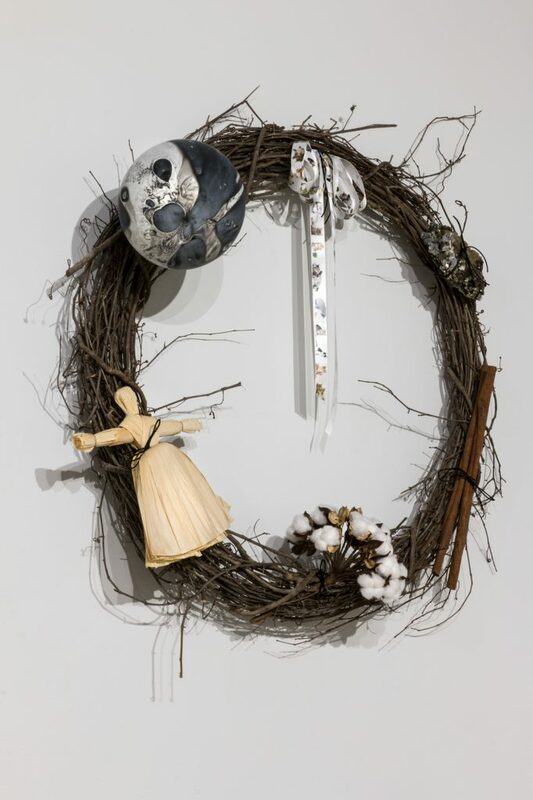 Allison ponders historical patterns, specific incidents, traditionally held beliefs, shared memories, and recent momentous events, as the attacks by white supremacists in Charlottesville, VA. She creates sculptures, installations, and performances to put forward redirected emphasis and reconsidered viewpoints. The Two of Wands is the tarot card that signifies ideas of the couple or a pair as well as notions of potential and possibility. 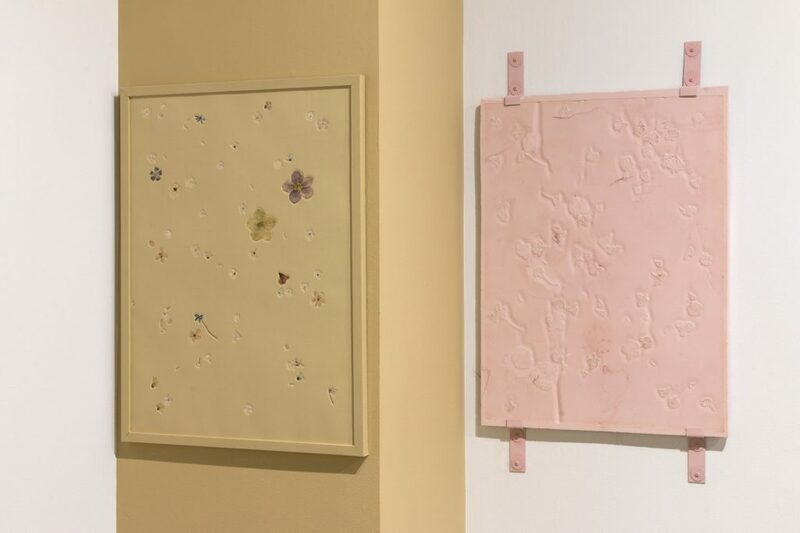 The title references a magic and a doubling which relates to many of the works Adam and Allison are creating for the exhibition. Both see the potentiality of objects – they resonate with vibrancy and have multiple meanings within them. 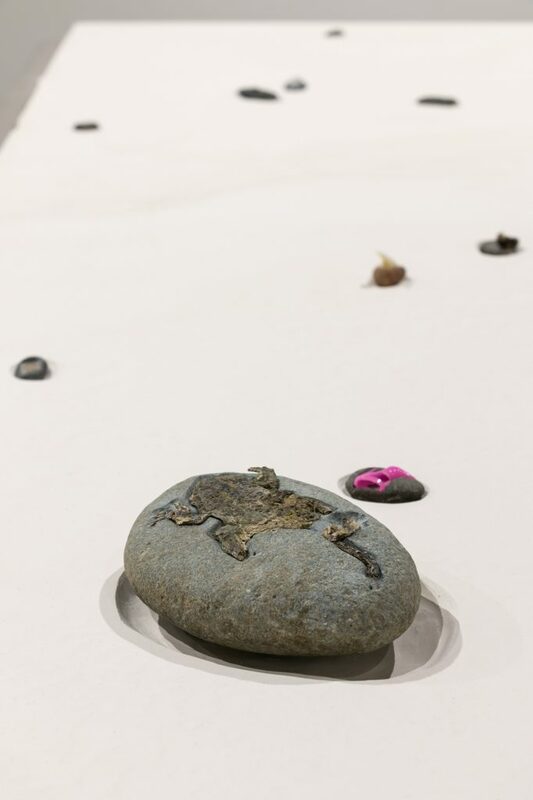 Adam Milner is an artist treating personal experiences as a site of anthropological inquiry: observing, interviewing, collecting, and archiving, carefully but somewhat distanced. 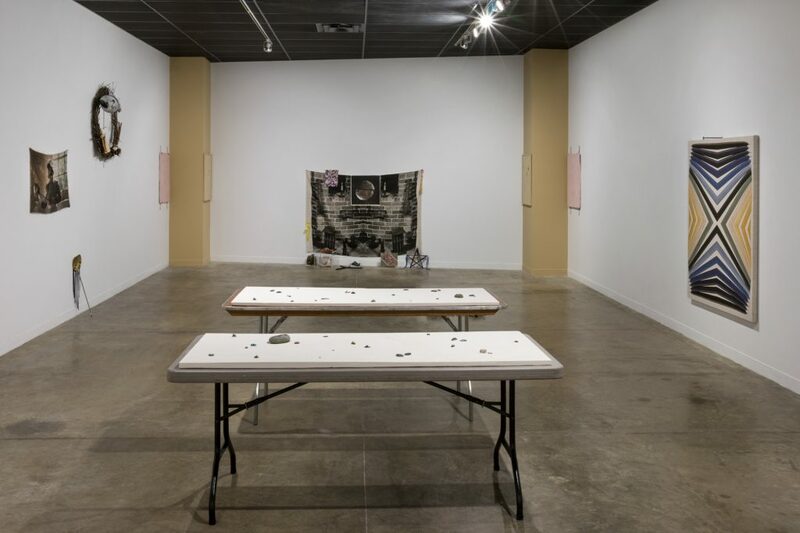 Studying and drawing upon the various ways we connect with material and social worlds, as well as how we hold on to those moments through objects, Milner combines and confuses spaces like the hoard, the archive, the museum, and the home. 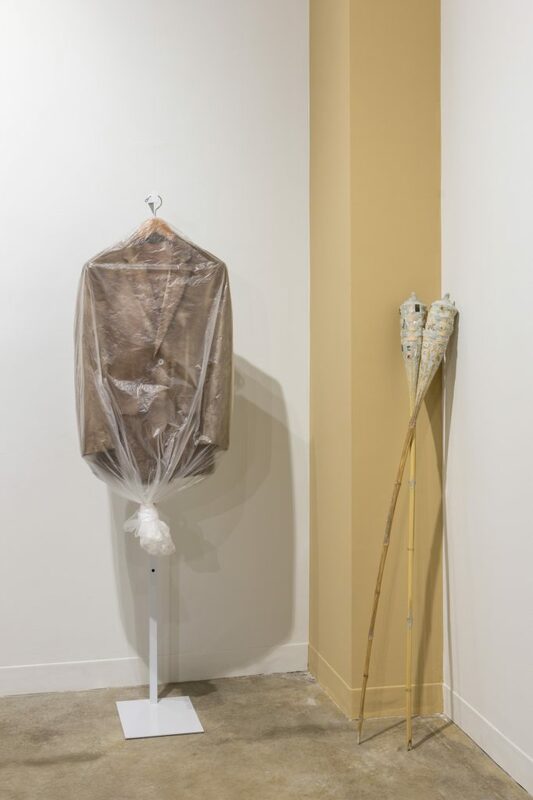 The resulting works take the form of performances, sculptures, drawings, texts, and interventions which examine broader politics of relationships and intimacy. Rooted in longing, the archives ultimately point to their own subjectivity, creating blurred categories which embrace queerness. 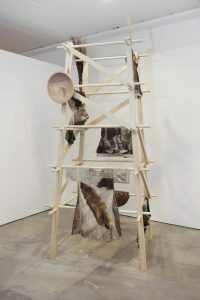 Milner has exhibited at the Andy Warhol Museum, the Aspen Art Museum, MCA Denver, Casa Maauad, Flux Factory, Gildar Gallery, and David B. Smith Gallery and created a commission for the current issue of The Third Rail. 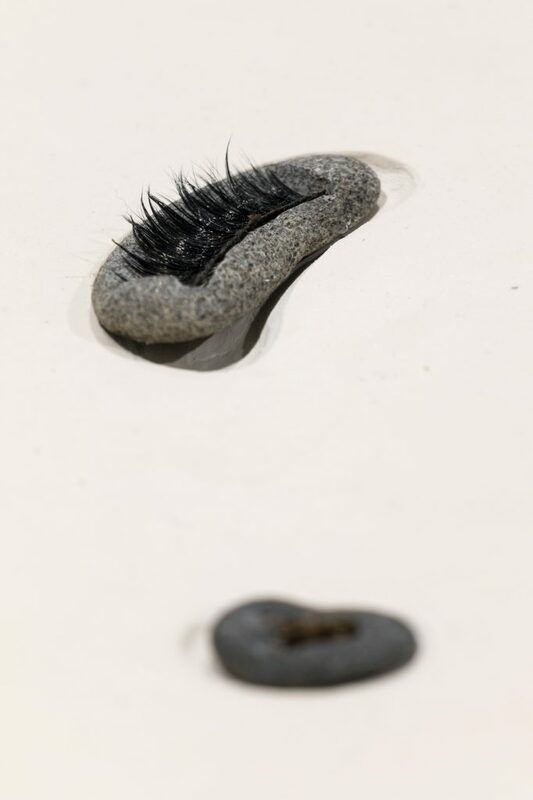 An Art at the Frontier Grant from the Frank-Ratchye STUDIO for Creative Inquiry led to Nowhere Voyage, a performance and documentary surrounding a grindr-led cruise liner. 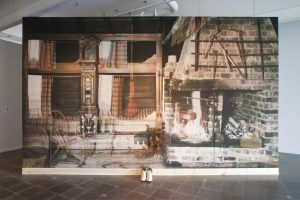 Milner received an MFA from Carnegie Mellon University and has upcoming projects at the Mattress Factory and The Clyfford Still Museum. See Adam’s past work here. Allison Smith was born in Manassas, Virginia, in 1972. 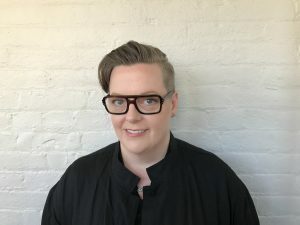 She studied psychology and fine arts at The New School for Social Research and Parsons School of Design, receiving BA and BFA degrees, respectively, in 1995. 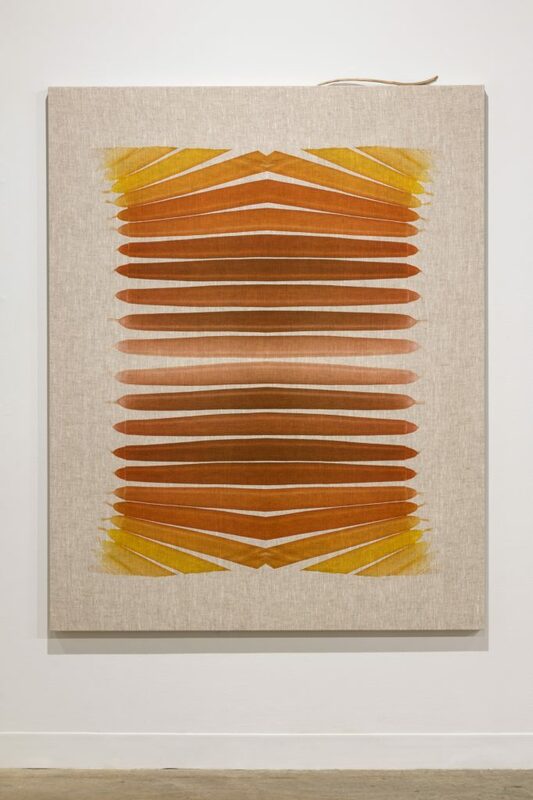 She then studied sculpture at Yale University School of Art, where she received her MFA degree in 1999, and then participated in the Whitney Museum Independent Study Program the following year. 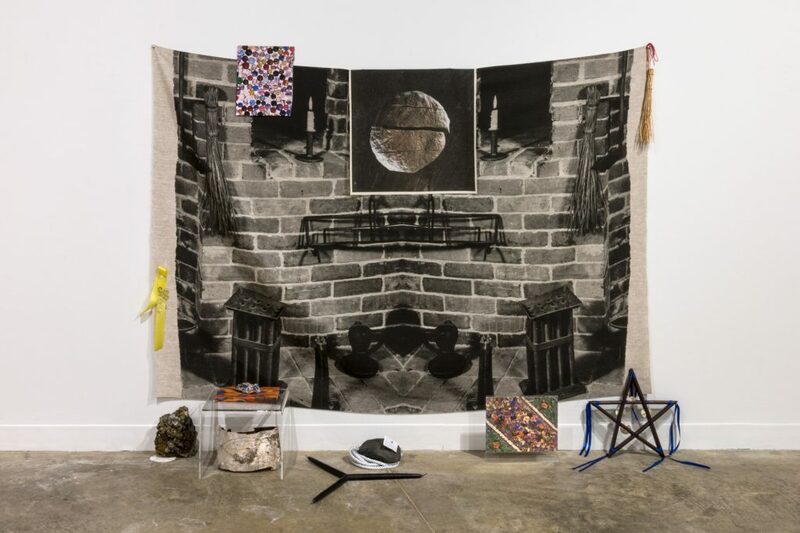 She has produced over twenty-five solo exhibitions and collaborative projects, and has exhibited her work at institutions including P.S.1. MoMA, the San Francisco Museum of Modern Art, Palais de Tokyo, The Wattis Institute for Contemporary Arts, MASS MoCA, the Aldrich Contemporary Art Museum, the Tang Museum, and many others. 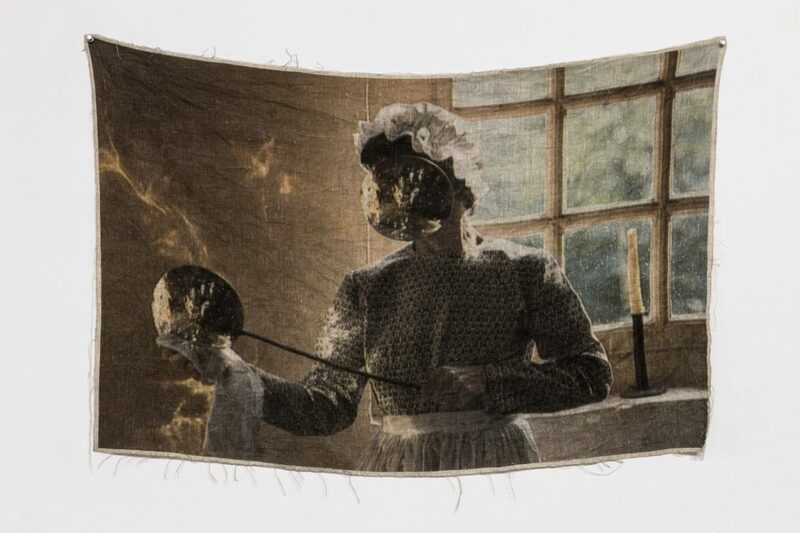 She has received awards and project funding from Public Art Fund, Arts Council England, the National Endowment for the Arts, Artadia, and the Foundation for Contemporary Arts, and was a United States Artist Fellow in 2010. 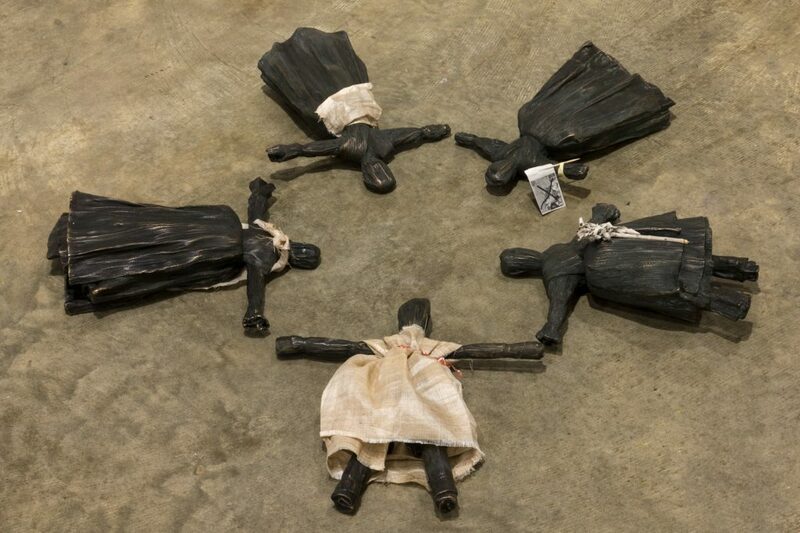 Her sculptures and prints are held in the collections the Whitney Museum of American Art, Los Angeles County Museum of Art, Saatchi Gallery London, and public and private collections worldwide. Learn more about Allison and see her past work here. Allison was teaching at Carnegie Mellon University when she and Adam met. 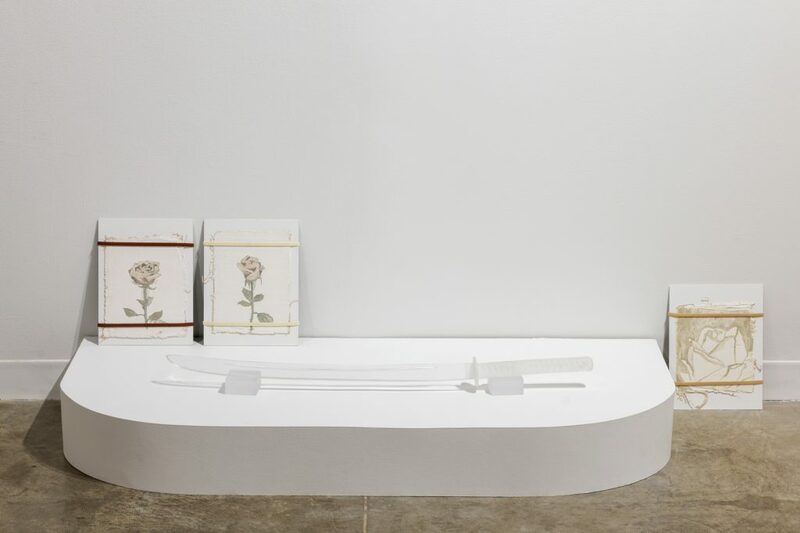 She has now returned to San Francisco to take the post of Dean of Fine Arts of California College of the Arts, where she had taught since 2008 and was Chair of the Sculpture Program for 10 years.